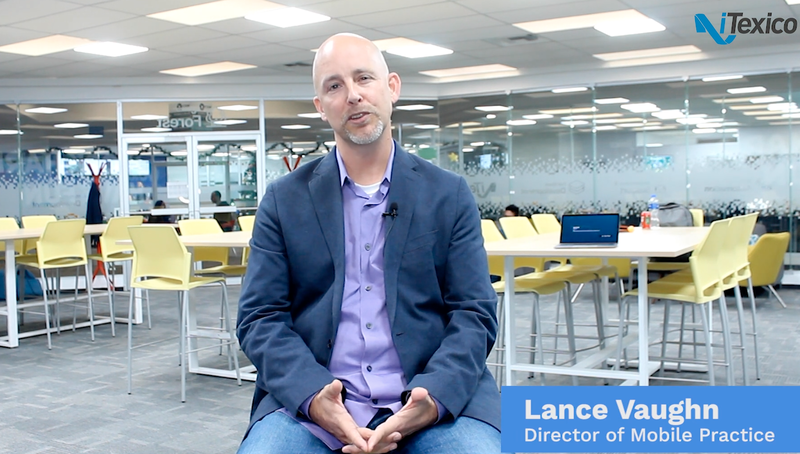 Perhaps you have felt like déjà vu when developing your web or mobile applications as you might have sensed that you are developing similar modules or routines that were already done in the past. Or you may have come up with a very similar solution from another application and you may have been using a pattern and you did not know about it. Today we will talk about “Design Patterns”, specifically about a particular pattern from the creational patterns category. Every time we face a software design problem, we have to analyze the context to be able to provide a good solution. A design problem can be solved through many different ways and one of them is by making use of design patterns. We will cover a single pattern that is commonly used for software app development, the Singleton Pattern. This is one of the simplest patterns, but really useful. It is the one that provides a single instance of an object. It might sound kind of weird to create just a SINGLE and UNIQUE instance of an object across all the web or mobile application context, but sometimes we do not need so many instances of an object because it is costly or difficult to manage them in certain scenarios. When shall we use the Singleton Pattern? Eventually we have to establish a connection to a database, to select, create, update or delete records across the application logic. But what happens when we have to make so many calls that we have to open and close a connection every time we need to execute an action? We are wasting resources! Why do not use just a simple connection pool to manage all the connections? Singleton to the rescue, this pattern is in charge of handling a single instance of an object that will be the single one to manage all the connections, in this way we can provide a connection pool that would be providing a certain number of connections and avoid opening and closing connections so frequently. A similar scenario is present when we have to manage a set of threads. It is common to load a configuration file for our web or mobile applications; it might be a properties file, an xml file, a json file, etc. Usually when we share the content of the configuration file across the entire application context, there is no need to load this file more than once, unless it changes frequently. A singleton class is useful for this scenario, since we avoid the loading of properties more than once every time a class needs to access that resource. When logging classes are created these have to provide a global logging access point in all the application components without being necessary to create an object each time a logging operation is performed. The Singleton Pattern ensures that a class only has one instance, and provides a global point of access to it. Ensures you have at most one instance of a class in your web or mobile app. Provides a global access point to that instance. Make use of a private constructor that prevents to be instantiated, a static method combined with a static variable. 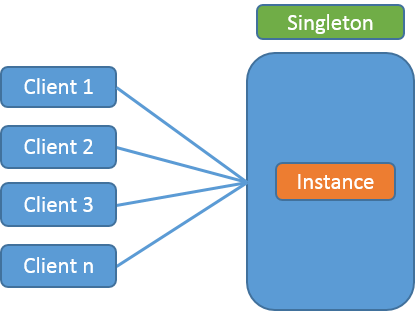 Singleton is used by other patterns like: Abstract Factory, Builder, Prototype, Facade, etc. When we are sure that at least one instance will be needed, we can use the following sample of the Singleton Pattern implementation in Java. A problem that we might face when using lazy initialization is that if two different threads try to get an instance at the same time they might end up with two different objects because the getInstance method is not synchronized. If you have any questions don't forget to submit your comments and let us know if there's something else you'd like us to talk about! Happy coding! Armando H. holds a Bachelor in System Engineering with 7+ years of experience in Software Development using Java as his main technology. He is currently working at iTexico as a Software Developer for Web Applications.